Placa GPFD para Huawei MA5608T, MA5680T ou MA5683T com 16 módulos SFP B + ou C +16 portas. 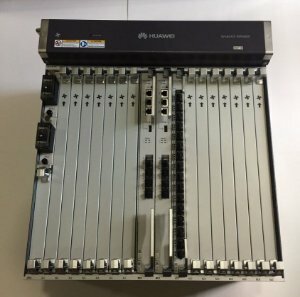 GPFD is a GPON interface card of Huawei OLT, 16-port GPON OLT Interface Board GPFD works together with the optical network terminal (ONT) to provide GPON access services, each GPFD can maximum connect 16*128 GPON subscribers. GPFD has different BOM like H80D00GPFD01, H80D00GPFD02 etc, but basically they are H802GPFD, H803GPFD, H805GPFD with B+ or C+ SFP module. 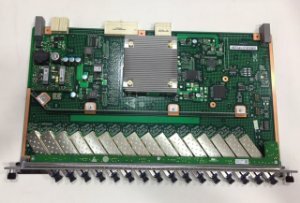 A: The main difference is capacity, GPFD is 16-GPON Port board, GPBD is 8-GPON Port board.